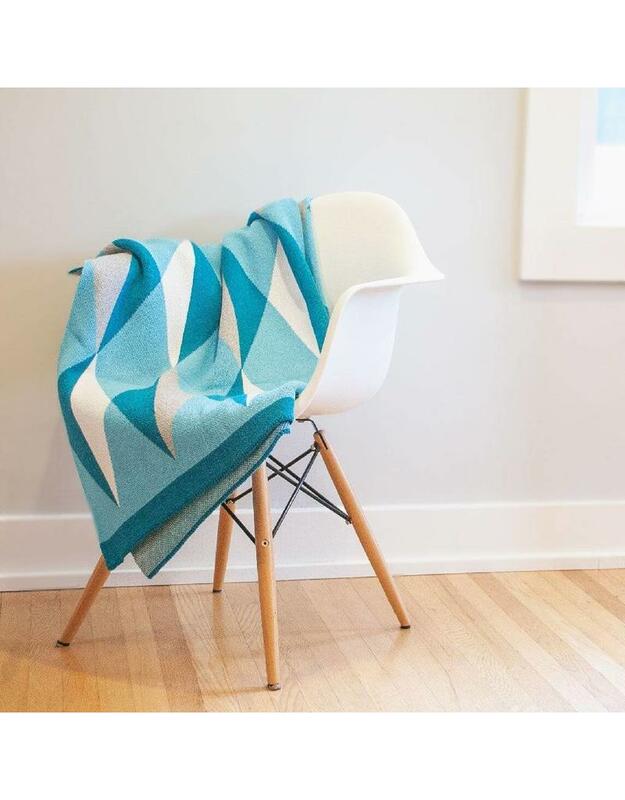 This throw is inspired by a journey — a journey of hope and survival. 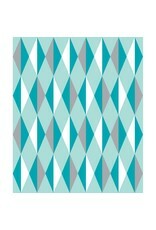 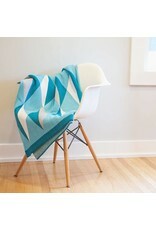 For every Geometric Throw Blanket sold, $10 is donated to OCRFA to help fund ovarian cancer research. 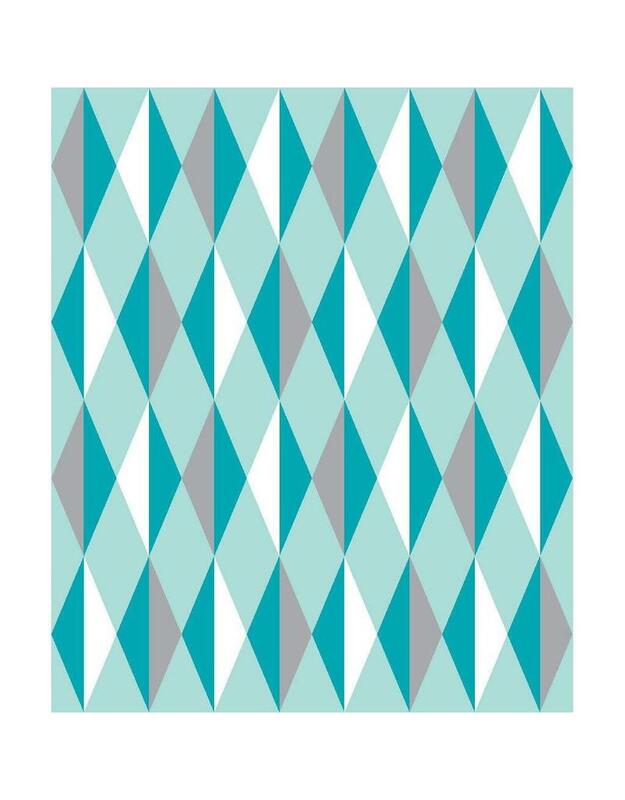 Teal is the official color of ovarian cancer awareness and we've designed this throw from a place of love and light, hoping it brightens up your day, your room, or the future of someone fighting (or who has fought) ovarian cancer.